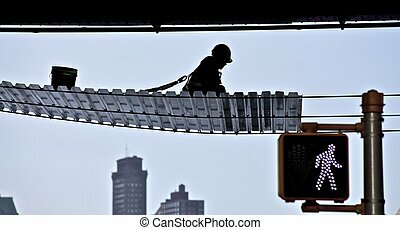 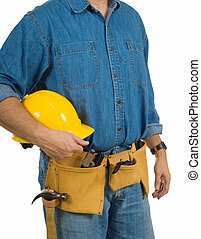 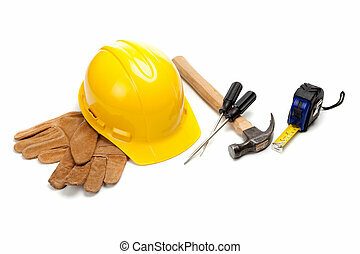 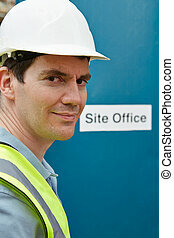 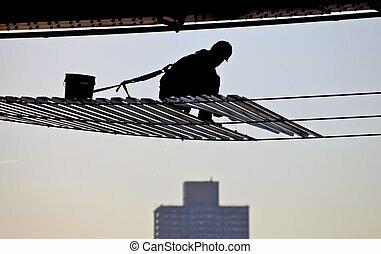 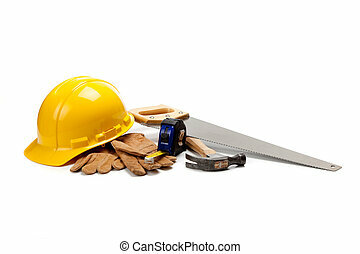 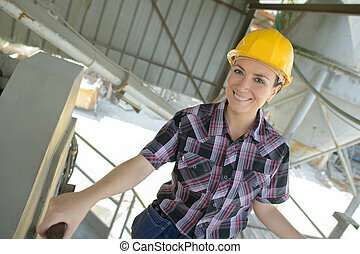 Construction worker at site. 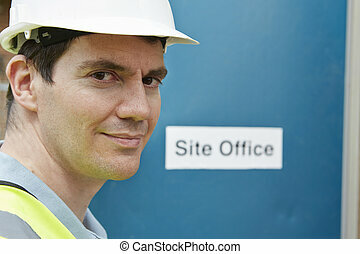 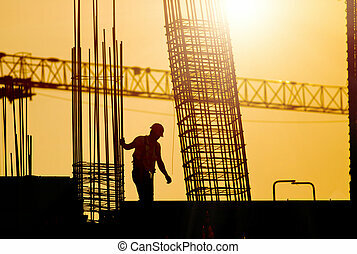 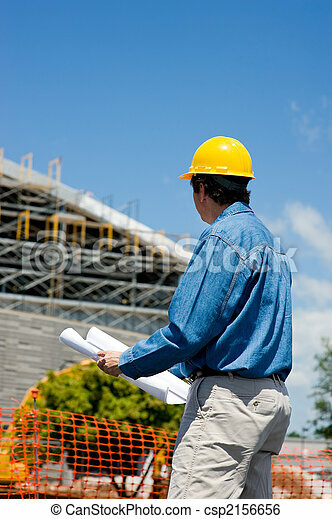 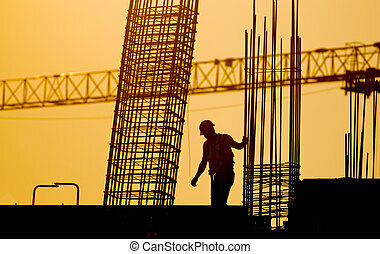 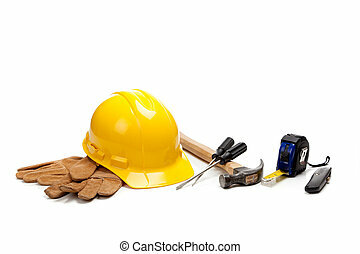 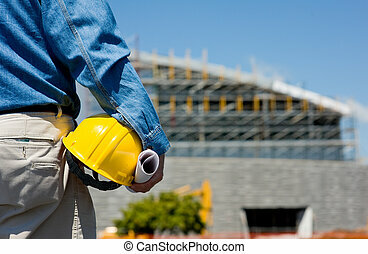 A construction worker or foreman at a construction site observing the progress of construction job or project, with copy space. 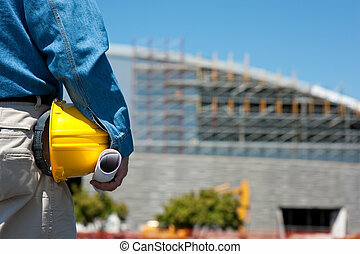 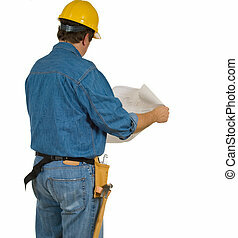 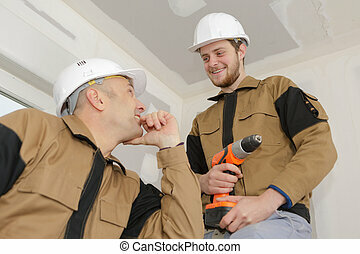 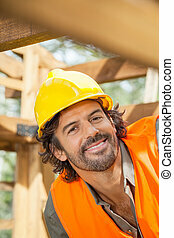 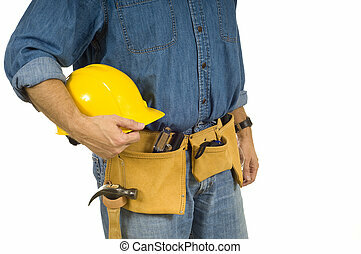 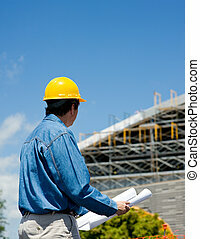 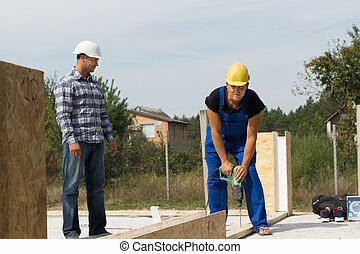 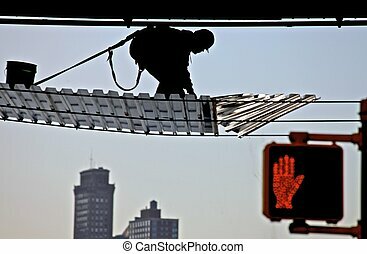 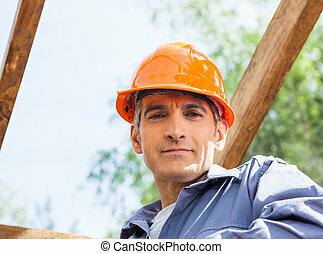 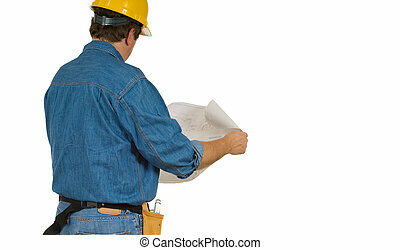 Middle Age Male Professional Engineer Supervising Construction Worker While Drilling at the Construction Site.